Where one man looses, another gains. It's not all about the ages of the aircrafts though, maintenance is much more important than the age. 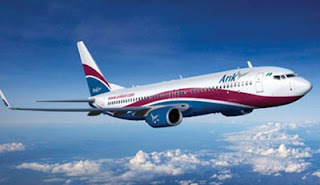 Following the publication of the probable age of aircraft operated by Nigerian airlines, considerable passenger traffic has gravitated to Arik Air, which has now become the first airline of choice for airline passengers travelling on domestic and regional flights. The report, which was published a few days after last Sunday’s crash of a Dana Air plane at a Lagos suburb, showed that while the average age of other airlines’ fleets ranged between 13.5 and 25.6 years, the average fleet age for Arik Air was 5.5 years. Meanwhile, the crashed Dana Air MD 83 plane that killed 153 persons on board, and six persons on the ground, was said to have been retired by Alaska Air in 2008 after two incidents of smoke in the cabin. But Nigerian air passengers, most of whom are erroneously equating the fleet age of an airline with safety, have embraced Arik Air, reputed to have the newest fleet in the industry, with other airlines ruing their losses. 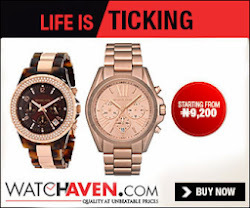 Industry sources, for example, confirmed to THISDAY that one of the airlines, Aero Contractor, whose average fleet age was put at 19.7 years in the report, has noticed a slight decrease in load factors.